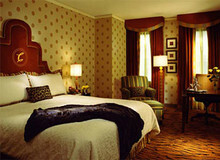 The Cypress Hotel is a boutique hotel located in the heart of Silicon Valley. 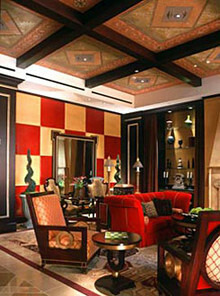 Enter a world of warm, rich colors, reminiscent of a Mediterranean villa designed to inspire wellness and romance. Delight in luxurious fabrics and furnishings. Enjoy exceptional service and amenities befitting a luxury hotel from the inviting lobby to well-equipped meeting rooms. Experience cutting edge Silicon Valley technology in every guestroom. With ready access to all that Silicon Valley has to offer, this downtown hotel provides all the sophistication that savvy business and leisure travelers have come to expect, yet offers a soothing refuge from the surrounding hustle and bustle. Park Place Restaurant, featuring seafood, steaks and spirits, is adjacent to the Cypress Hotel.